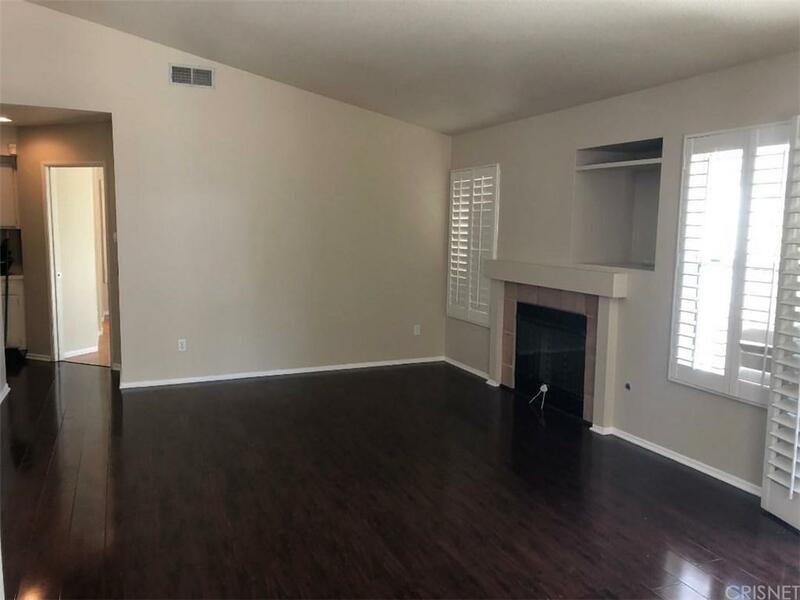 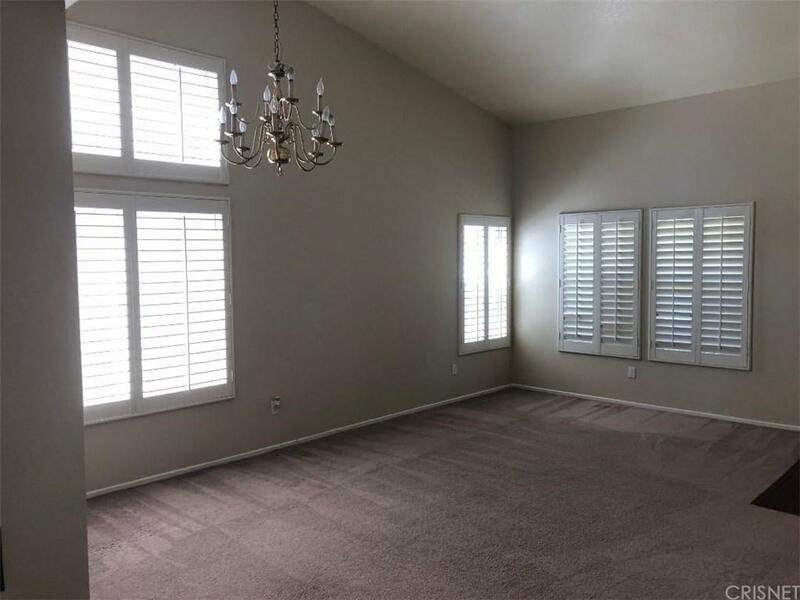 Beautiful Single Story Home in great community of Saugus. 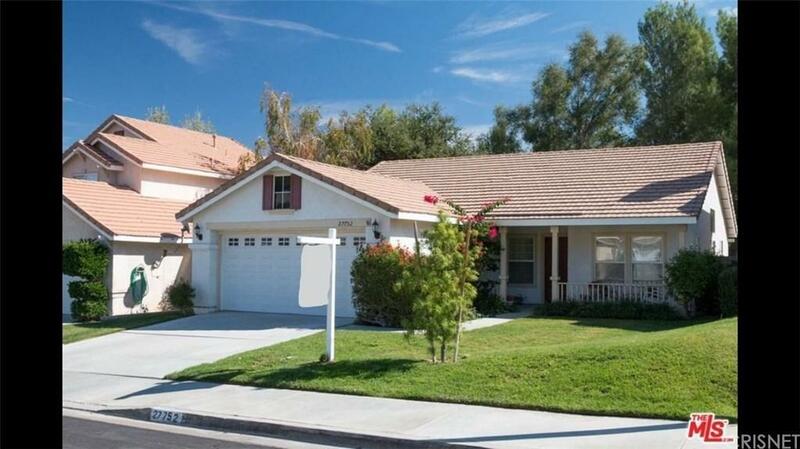 Walking Distance to James Foster Elementary and Saugus High School. 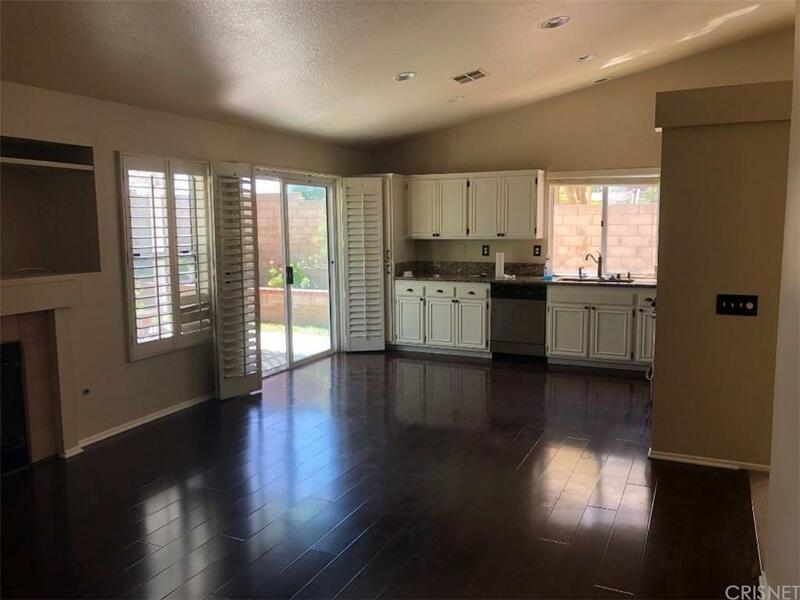 3 bedrooms 2 baths clean and ready to move in.